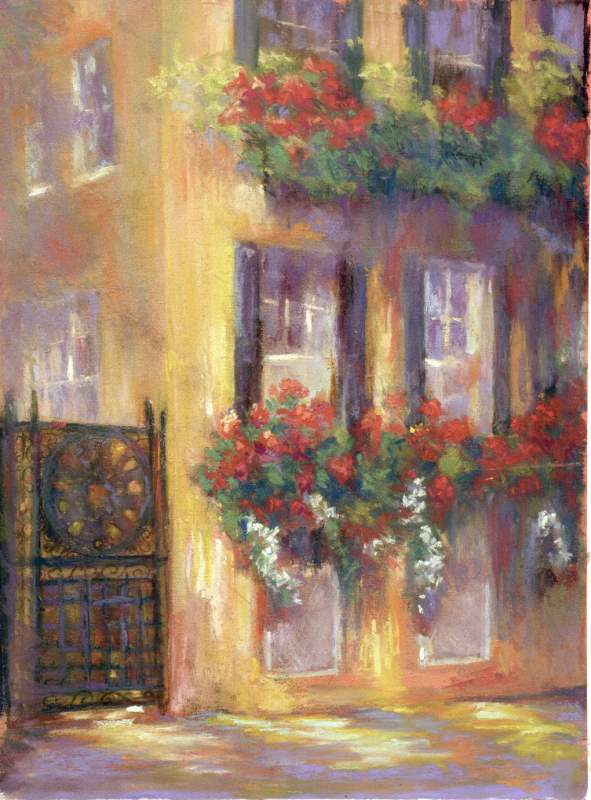 Nancy W. Rushing has lived and worked in the low country for over forty years. She fell in love with the area and continues to appreciate the rich scenic beauty to be found here. 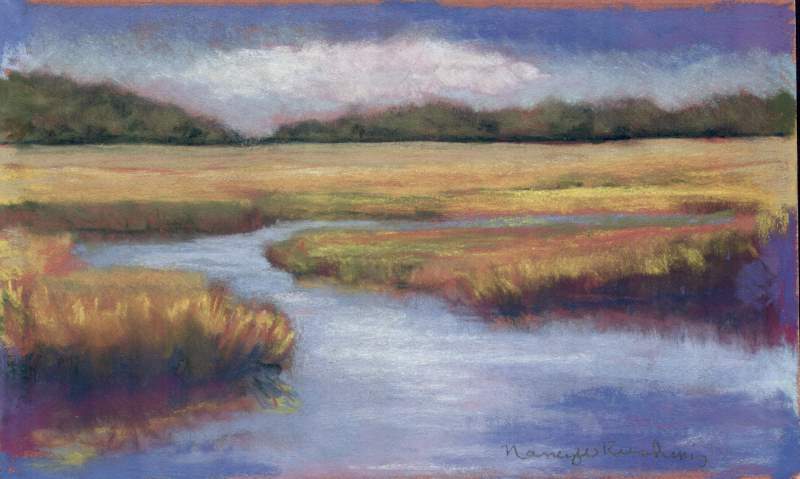 Nancy enjoys working with pastels and has explored the media of watercolors and oils. 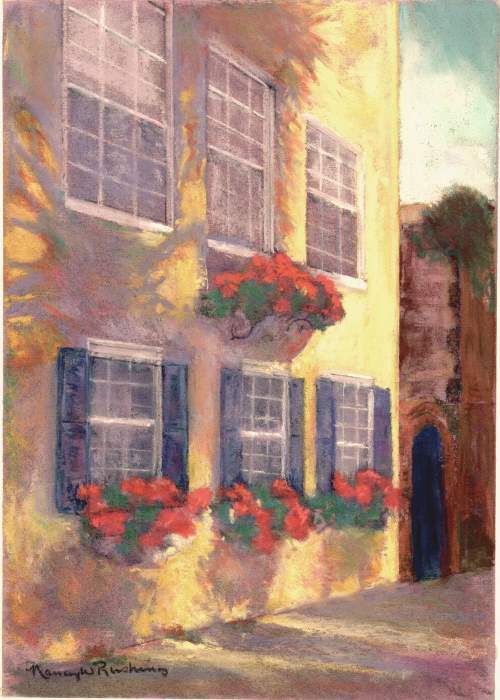 Her artistic exploration has led her in many directions especially with color and value. 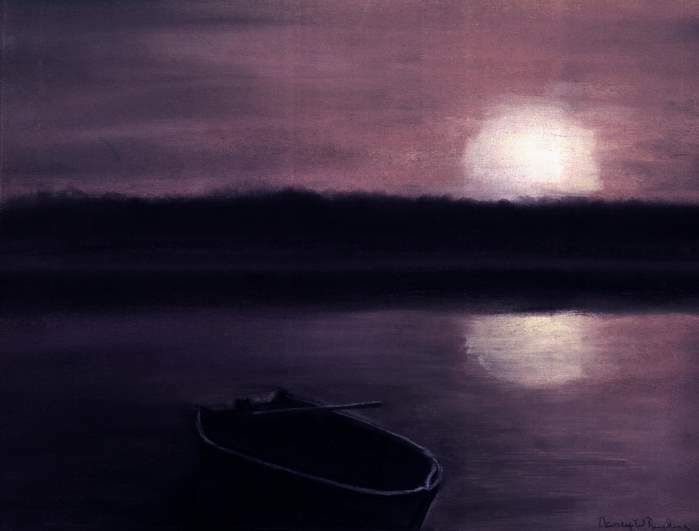 To the artist, the soft buttery texture of her favorite pastels or watercolors combined with the intensity of pure pigment layered together or juxtaposed next to one another lead to a sensation and feeling of delight as she works. 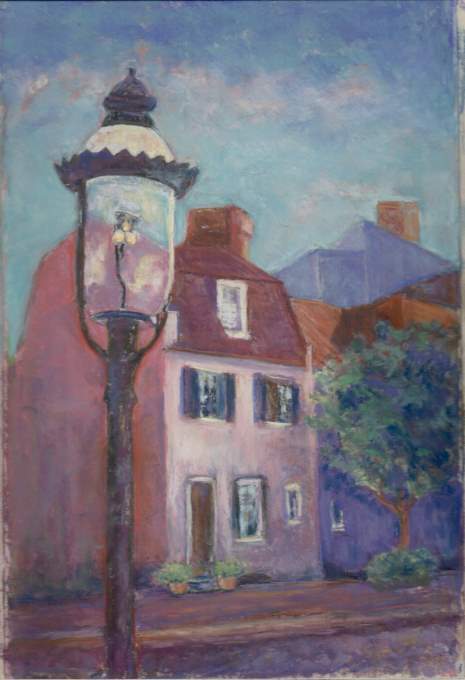 To her, painting is about the expression of her feelings of a subject through color and design. 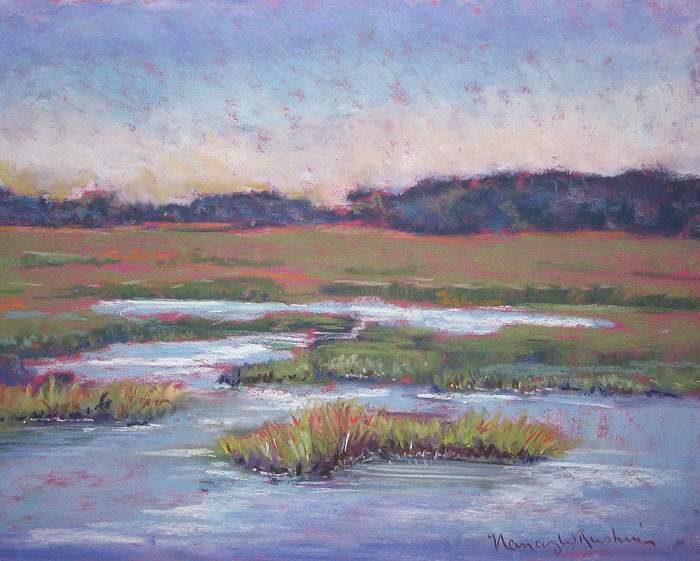 Many subjects interest her but she has a special affinity for the scenes of the low country. 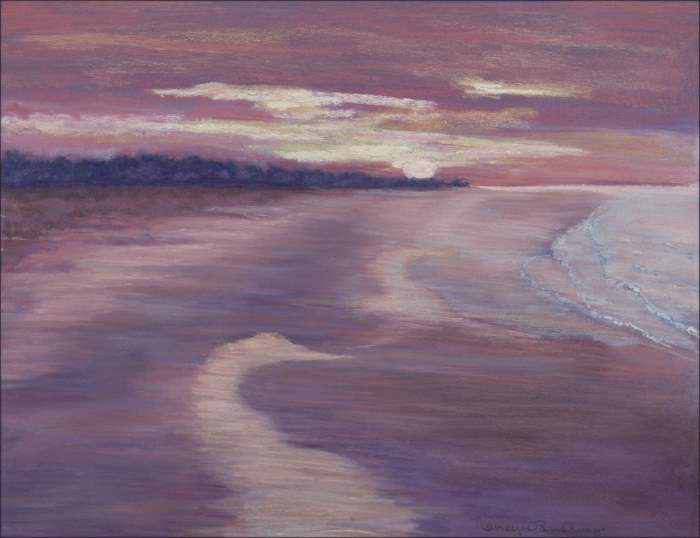 The changes and variations in sun, clouds, weather, seasons and tide offer her infinite subject matter and inspiration. 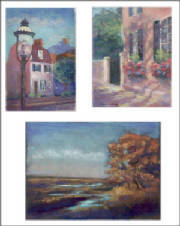 The paintings below can be purchased as reproductions. Matted sizes available are: 8x10 for $18.00 and 11x14 for $25.00. These sizes fit into standard frames. Packaging and shipping in the US is $6.00 additional. Click here to email the artist to place an order or for further information. New paintings are added periodically. Please check back often.